CASA of New Jersey has been designated as the NJSFWC state project for 2018-20. Dr. Firkser gave an excellent and informative overview of CASA, whose goal is a safe, nurturing and loving home for every child. 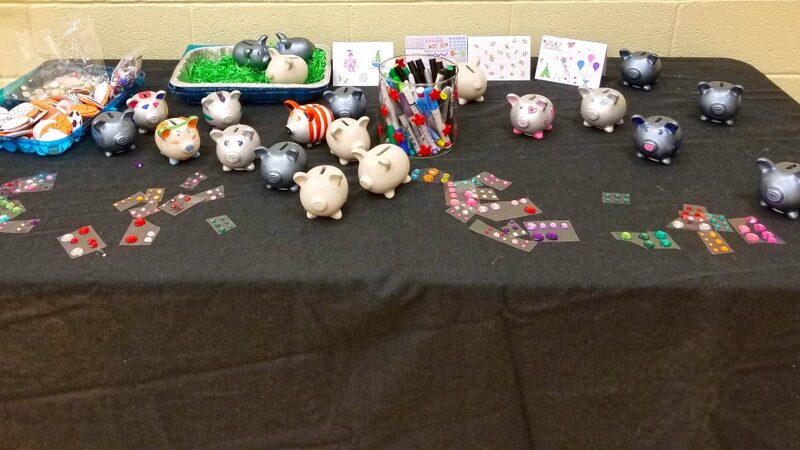 Thursday Morning Club members also enjoyed decorating piggy banks, which will be distributed to children in the system. 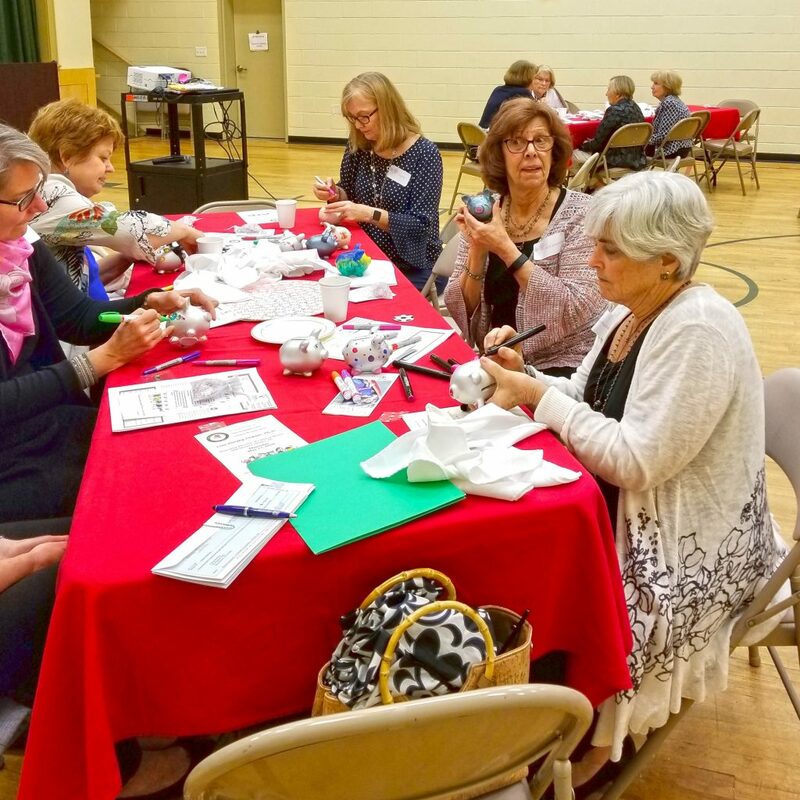 Over the next 2 years, Thursday Morning Club members will be involved in numerous activities and projects to support the excellent work of this very worthwhile organization. Join us for our next event which is our Annual Garage Sale which will be held on Thursday 06/14/18 starting at 4:00 PM until 8:00 PM. We will re-open our doors on Friday morning 06/15/18 starting at 8:00 AM until 2:00 PM. Our final day will be Saturday 06/16/18, and doors will open at 9:00 AM until 1:00 PM. The sale will include hundreds of items such as children’s books and toys, household items, knick-knacks, glassware, costume jewelry, purses, holiday items, tools and sports equipment. The Club requests “NO EARLY BIRDS” for the sale. All proceeds from our annual garage sale will go to the various programs offered at the Madison Community House, which include meetings and events for civic organizations and young people as camps and enrichment classes as well as special public events. The Madison Community House is also home to a nursery school and Before and After School Child Care Program. 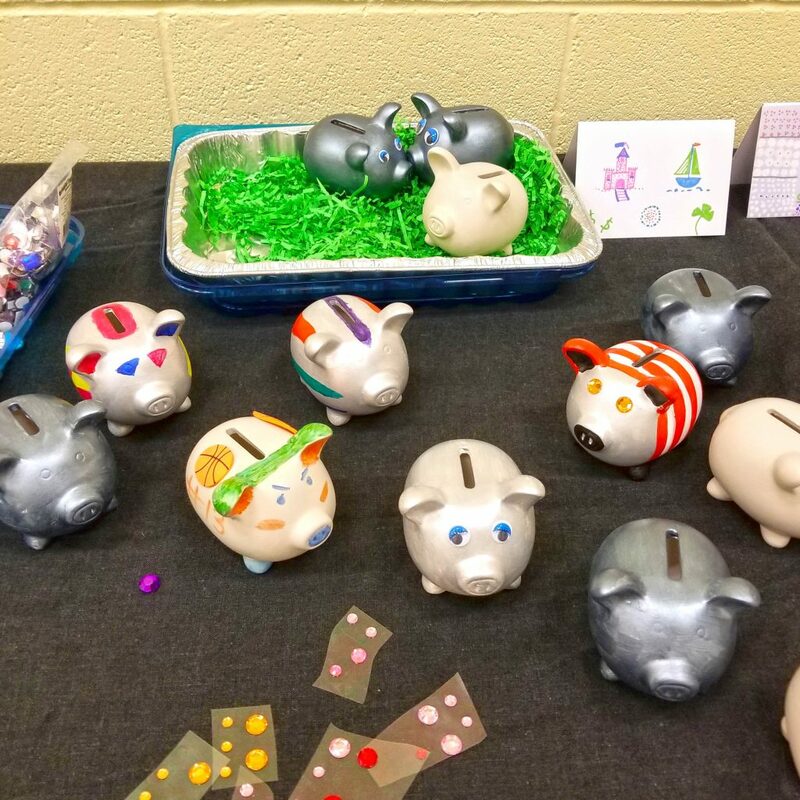 0 Comments on "Piggy Bank Decorating for a Wonderful Cause"